6-8 April: Catch Kumar in a "silent" stand-up, attend a Pet fair, and watch a Jay Chou musical! Widely considered to be home to some of world’s most magnificent architectural masterpieces, Angkor has for a long time intrigued travelers, scientists, historians and archaeologists with its extensive complexes and detailed stone carvings. 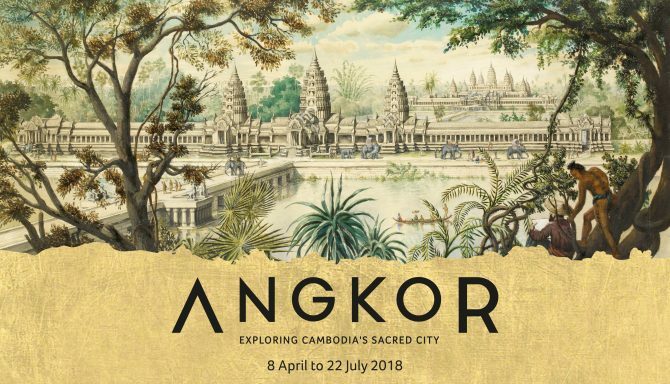 For the first time ever, Asian Civilisations Museum is presenting an exhibition on Angkor from 8 April to 22 July, and invites guests to re-discover the art, architecture, and legacy of this ancient city through its special exhibition Angkor: Exploring Cambodia’s Sacred City. More than 140 sculptures, watercolours, drawings, and historic memorabilia will be showcased.